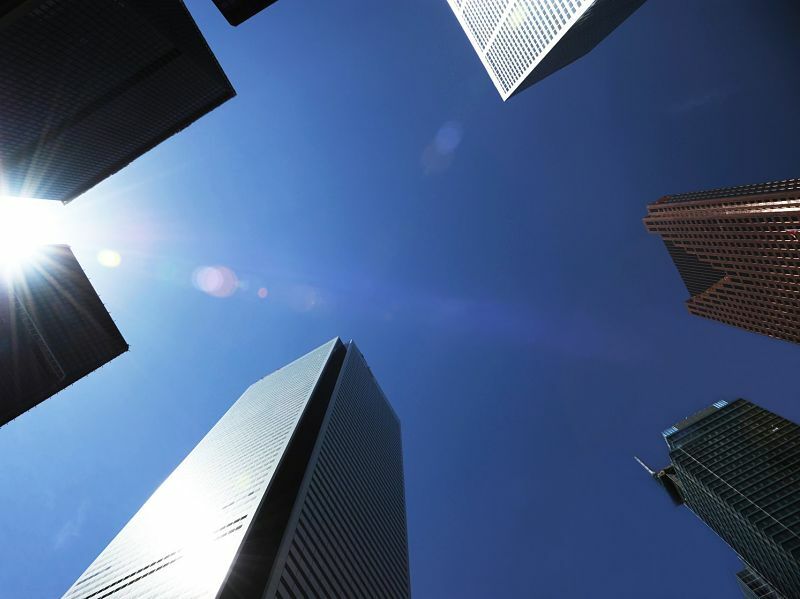 Federal banking regulators are proposing changes to deposit funding requirements, which aim to ensure that banks maintain sufficient liquidity in stressed markets. Global bank regulators introduced new liquidity requirements in response to the global financial crisis. Since those rules were implemented, banks’ funding models and deposits products have continued to evolve, OSFI notes. “Given these developments OSFI has reassessed the assumptions built into its regulatory liquidity metrics, particularly those relating to the stability of funding sources, to ensure that the metrics remain appropriate in maintaining a resilient banking sector,” it says. In particular, it has found that certain sorts of deposits are at a higher risk of withdrawals in periods of stress. As a result, it’s revising the rules to distinguish between types of deposits, based on their perceived risk under stressed market conditions. Additionally, it’s introducing a new liquidity monitoring tool to collect data on deposits, which is intended to improve the regulator’s ability to monitor changes in the composition of banks’ funding. The proposed changes are out for comment until March 15. OSFI is expecting to implement revisions on Jan. 1, 2020. Earlier this week, credit rating agency, Moody’s Investors Service, said that tougher deposit regulation would be a positive for the big banks, as it would enhance their liquidity and funding positions.